Does Magnesium play a role in high blood pressure, diabetes, and cholesterol? Yes! Should you take it? Find out in this video whether or not you need to add Magnesium to your supplement cabinet. Magnesium’s role in LDL and HDL. Magnesium is a chemical element that is important for normal bone structure. It also plays an essential role in more than 300 cellular reactions. Without enough of this important mineral, your body can't function optimally. High Blood Pressure: Magnesium supplementation can lower blood pressure by about 2 mmHg in adults (this is not a lot). However, magnesium deficiency has been found to cause concentrations of sodium and potassium to increase, which can lead to increased peripheral resistance and vasoconstriction. (Watch the video to get a high tech drawing of this). There is also some evidence that hypertensive patients with hypomagnesemia (low magnesium) usually require more antihypertensive medications than hypertensive patients with normal magnesium levels. Diabetes: Higher dietary magnesium intake is associated with lower fasting insulin concentrations and a reduced risk of developing type 2 diabetes in adults and obese children. 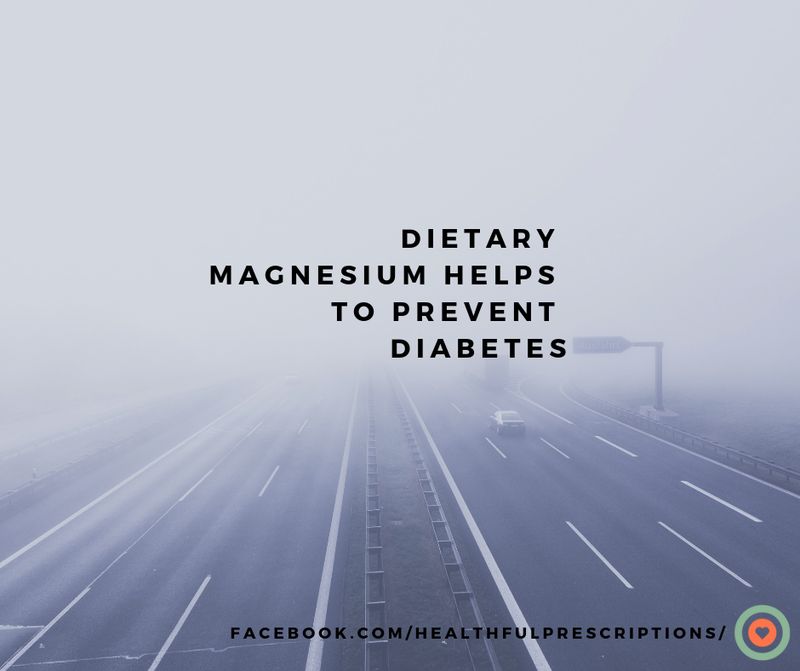 Analyses of epidemiological research suggest that a 100 mg/day increase in dietary magnesium intake is associated with a 14% to 15% risk reduction for developing type 2 diabetes. This is equivalent to the magnesium found in 4 slices of whole grain bread, 1 cup of beans, 1/4 cup of nuts, 1/2 cup of cooked spinach, or 3 bananas. In people with existing type 2 diabetes, hypomagnesemia occurs in 25% to 38% of patients. Hypomagnesemia is more common in people with poorly controlled diabetes. Cholesterol: There is some evidence that taking magnesium chloride and magnesium oxide orally can produce small decreases in low-density lipoprotein (LDL- bad) and total cholesterol levels, and small increases in high-density lipoprotein (HDL- good) levels. Dietary Sources: Magnesium is well absorbed from foods. Foods that are high in fiber are generally high in magnesium. Dietary sources of magnesium include legumes, whole grains, vegetables (especially broccoli, squash, and green leafy vegetables), seeds, and nuts (especially almonds). Other sources include dairy products, meats, dark chocolate, and coffee. When to supplement: Low dietary intake and impaired absorption of magnesium, especially in women. Magnesium deficiency typically occurs in certain disease states such as alcoholism and cirrhosis of the liver, congestive heart failure, severe or prolonged diarrhea or vomiting, kidney dysfunction, inflammatory bowel disease (IBS), pancreatitis, and various malabsorption syndromes. Supplement Dose: Magnesium Citrate 150 mg daily or Magnesium Glycinate (my favorite) 400 mg daily. The bioavailability of magnesium supplements varies. Magnesium citrate, gluconate, glycinate, chloride (in Slo-Mag), magnesium lactate (Mag-Tab SR), and magnesium aspartate appear to be most bioavailable. 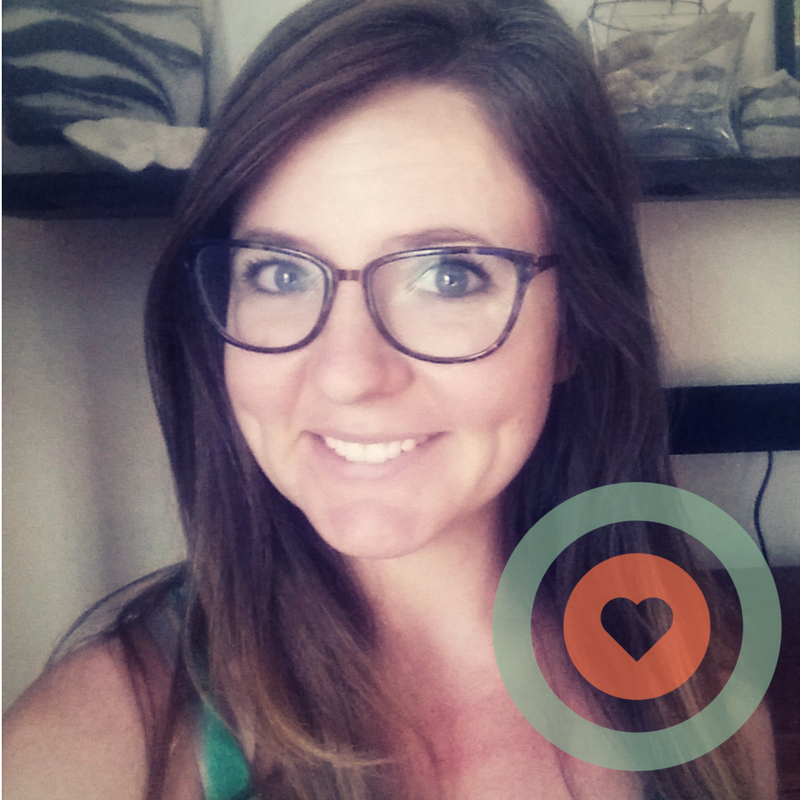 Magnesium oxide (MagOx the most common) and magnesium sulfate have bioavailability only of about 4%. Side Effects: Magnesium is generally well tolerated when used in appropriate doses. Orally, magnesium can cause gastrointestinal irritation, nausea, vomiting, and diarrhea. Drugs That Decrease Magnesium: Digoxin, estrogens and birth control tablets, loop and thiazide diuretics, The loop diuretics include furosemide (Lasix), bumetanide (Bumex), ethacrynic acid (Edecrin), and torsemide (Demadex). The thiazides include hydrochlorothiazide (Esidrix, HydroDiuril), chlorothiazide (Diuril), and others. Drug Interactions: High doses of magnesium could theoretically have additive effects with other calcium channel blockers. These drugs include nifedipine (Adalat, Procardia), nicardipine (Cardene), isradipine (DynaCirc), amlodipine (Norvasc), and others. Theoretically, increased magnesium levels could result from concomitant use of potassium-sparing diuretics and magnesium supplements- amiloride (Midamor), triamterene (Dyrenium), and spironolactone (Aldactone). There is great evidence to support magnesium’s role in high blood pressure, diabetes, and cholesterol. It’s also crucial to so many other reactions in your body. In the studies, a dietary increase in magnesium (aka increasing the amount of fiber rich foods in your diet) has the most benefit overall. One thing to keep in mind when increasing magnesium rich foods, there are so many other benefits to these foods that they are just a great idea to include into your overall diet. A whole food is greater than the sum of it’s parts. Meaning that there are healthy compounds that we don’t even know the benefit of in these foods so that’s why it’s not just about supplementation but eating an overall healthy balanced diet. There are some reasons when we can’t get enough magnesium in our diet, and in that case supplementation is recommended only after verifying with your doctor that it’s a safe supplement to add on. Magnesium is crucial if you have high blood pressure, diabetes, or high cholesterol. What are your thoughts? Share them with me in the comments below? Do you take Magnesium? Have you noticed a benefit from it?